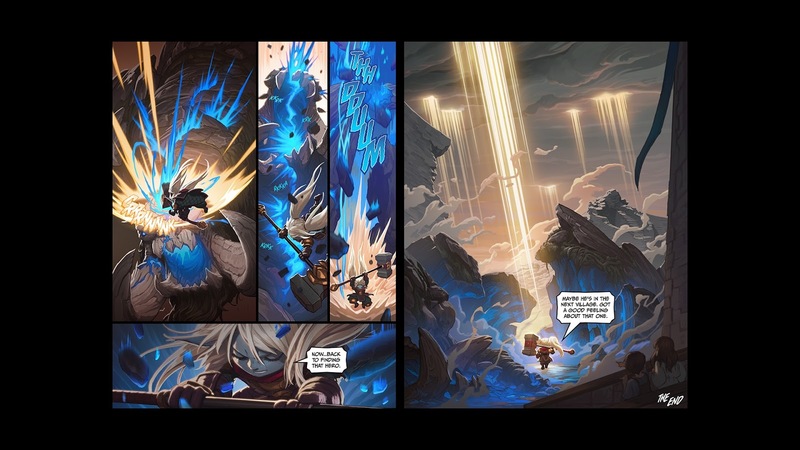 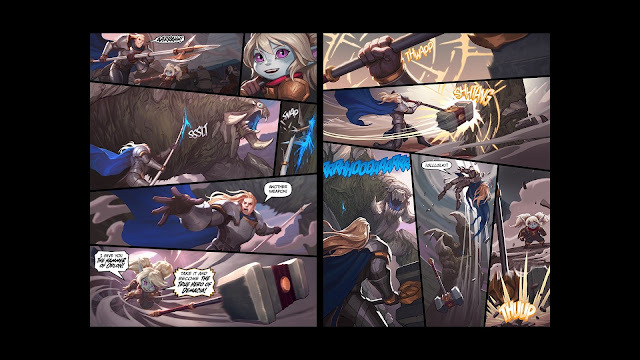 Surrender at 20: A Hero's Calling - Poppy Comic! A Hero's Calling - Poppy Comic! 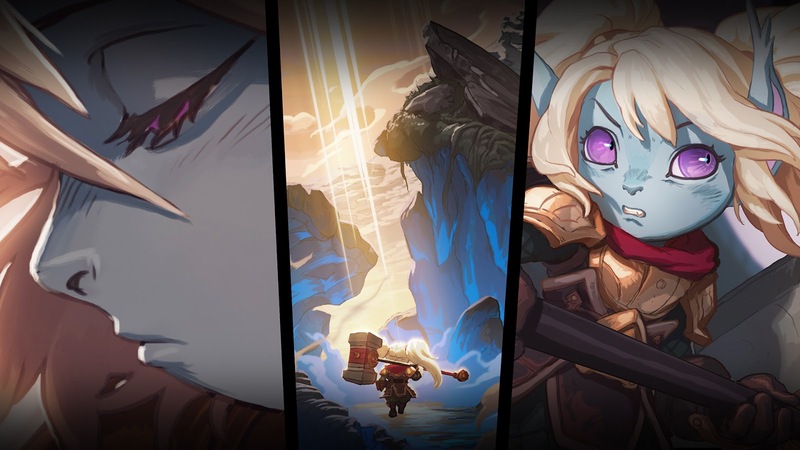 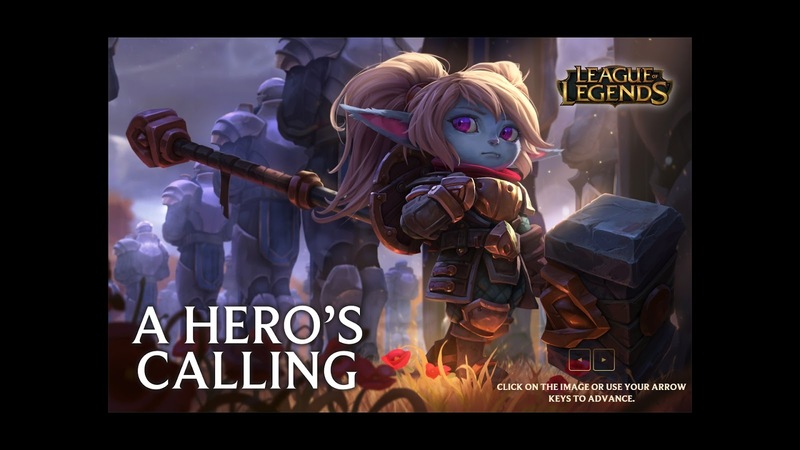 With the Poppy champion update coming in 5.24, we have A Hero's Calling - a new comic featuring one step on Poppy's journey to find the hero! 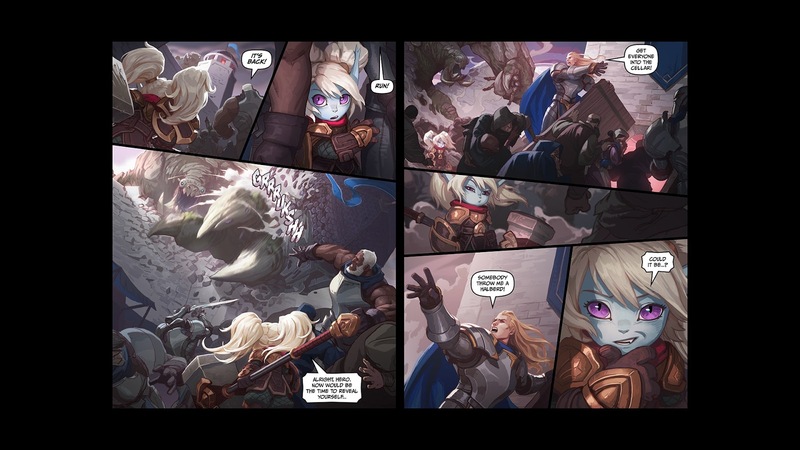 "A weapon holding the hope of a kingdom has found its champion. 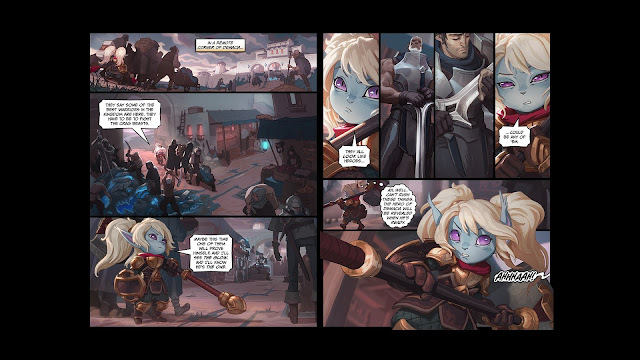 She just doesn’t know it."